Today’s DIY gift is as fast and easy as they come, but one of my favorite things to make! It is so easy to customize and change for different seasons or moods. It’s Room Spray! Everyone wants their house, car, office, linens, bathroom, or even gym bag to smell nice! But, no one wants the nasty chemicals that are inside the sprays you buy at the grocery store. This is why you should make your own using all plant-based ingredients so you can feel good about making your house smell good! This project is also a great one that the kids can help with. They can do the shaking part, the adding the oil drops part, and more shaking! Lol! The possibilities are endless! Think of the combinations you like in your diffuser, and then just use about 4 times as much oil in your spray than you would in your diffuser, because there is a lot more water in the spray to dilute the oil. As always, if you haven’t gotten your own Essential Oils yet, you can click here to find out how! 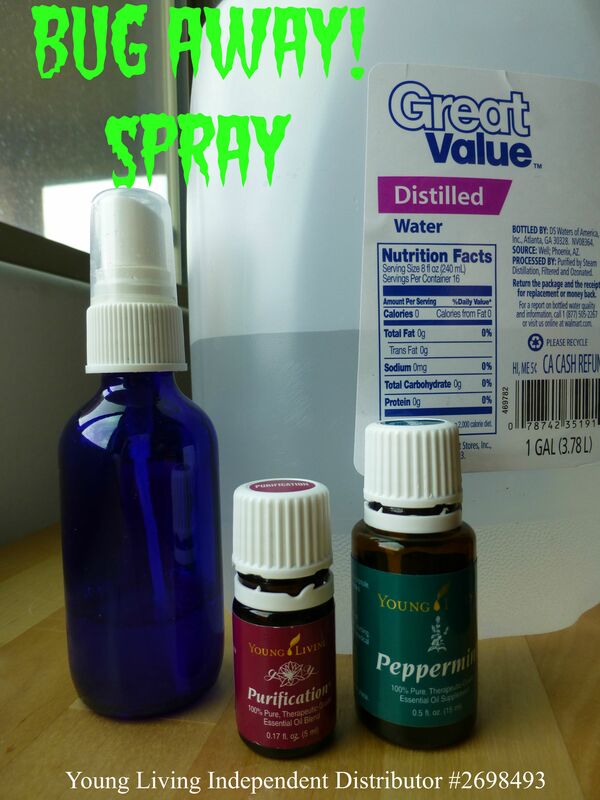 Categories: DIY Projects and Recipes, Try DIY Tuesday | Tags: Diffuser, DIY, kids, Young Living Essential Oils | Permalink.